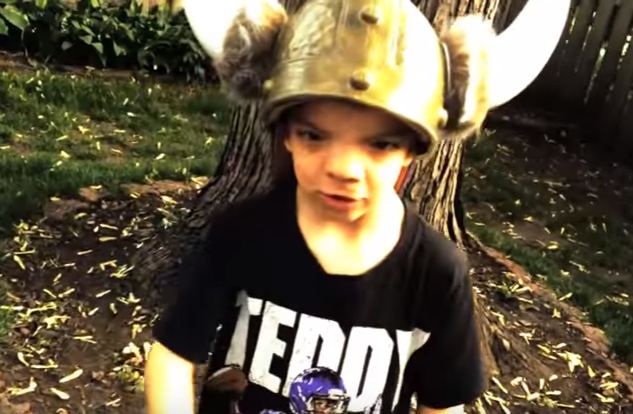 Obadiah Gamble, a huge Teddy Bridgewater fan, released via YouTube recently a rap song inviting Bridgewater to his upcoming 7th birthday party. 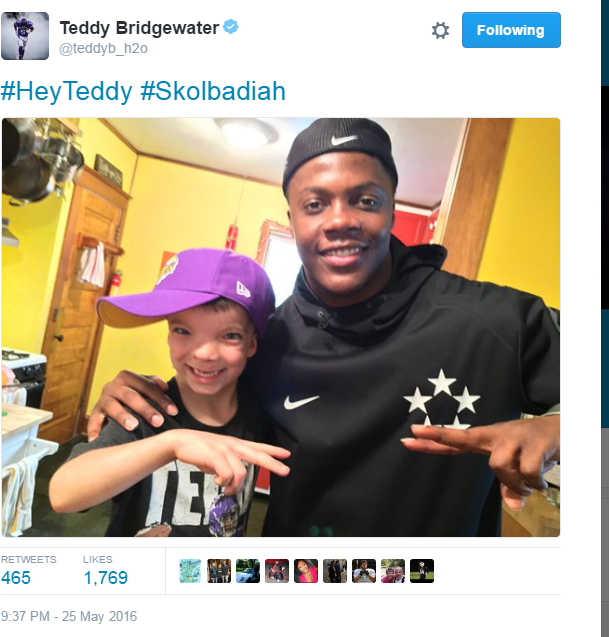 Here’s a cute story via Foxsports.com: Obadiah Gamble, a 6-year-old Vikings fan and huge Teddy Bridgewater fan, released via YouTube recently a rap song inviting Bridgewater to his upcoming 7th birthday party. Did the Timberwolves give Thunder the blueprint to beat Golden State?